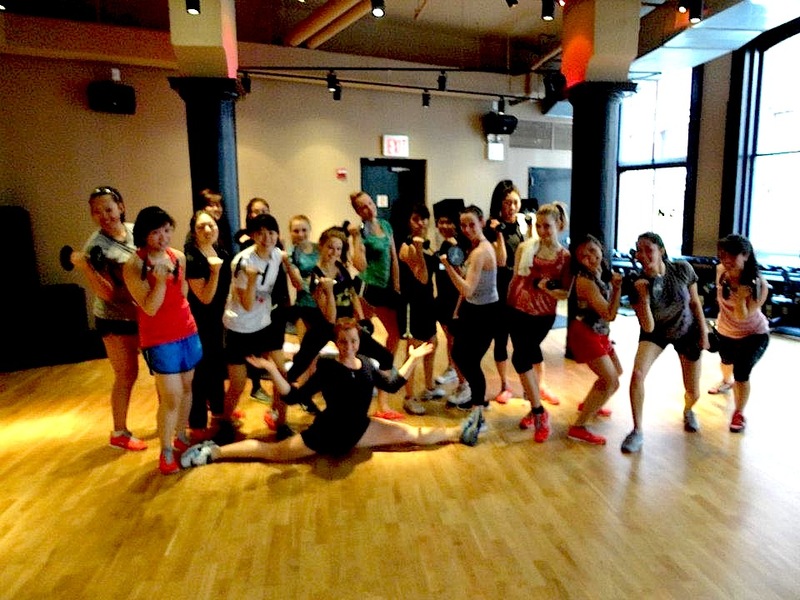 Created and promoted Nike Training Club among my networks, specifically NYU. Developed a tight knit, yet also viral community of Nike fanatics in youthful/collegiate circle, privy to social media and the online and digital world. Role: Popularized the Nike Training Club program through social media, on campus engagement, email campaigns, and large event promotion. 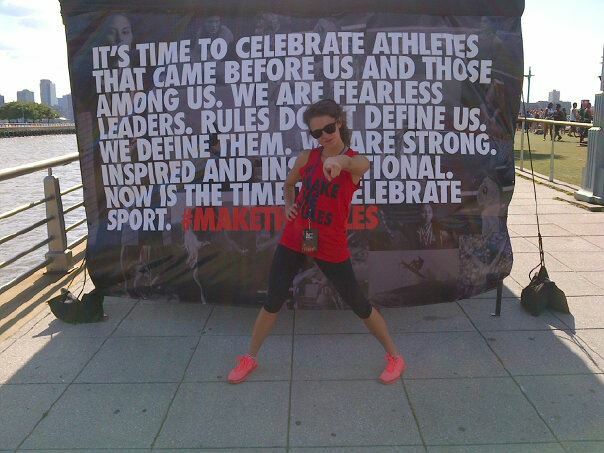 Acted as liaison between students, consumers, and Nike corporate. –Incorporated NTC into large-scale student events like NYU Welcome Week Casino Night, Relay for Life, NYU Strawberry Festival, and post-exam celebrations. -Curated content for and posted on NTC Facebook to create successful online community. –Planned for and recruited 75+ women for exclusive workout with Rihanna’s personal trainer Ary Nunez at Union Square Ballroom. 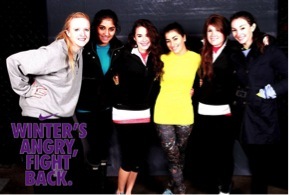 -Planned for and recruited 250 college students in under 48 hours for NTC “Cold Weather Challenge” event at Pier 40 NYC. Organized Instragram/Twitter photo competition and promoted hashtag #fightwinter. Facebook metrics included a combined “Reach” of over 1500 with combined posts, and over 2,000 engaged uses with photo posting and sharing. 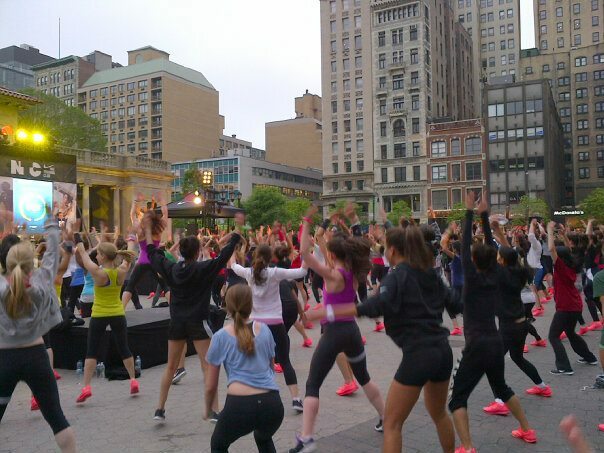 -Planned for and recruited over 500 NYC women for flash mob style workout in Union Square with NTC master trainer Alex Molden. Coordinated recruitment efforts at other Universities including Fordham, New School, and Barnard. Coordinate entertainment, emceed event and educated consumers on product and social sharing. Specifics: Increased the number of followers on Nike Facebook by 600+ unique likes with extremely engaged users throughout 1 year of page creation. -Operated email list of over 2,000 students.